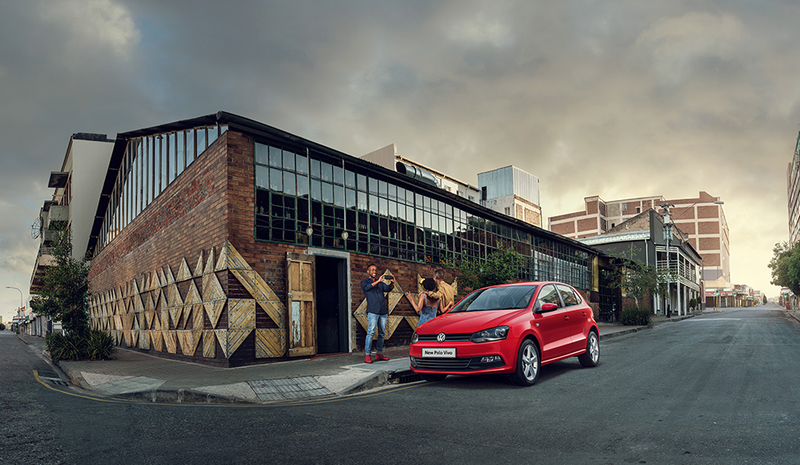 With Polo Vivo’s fresh-out-the-box features, everyone will want to share the ride. 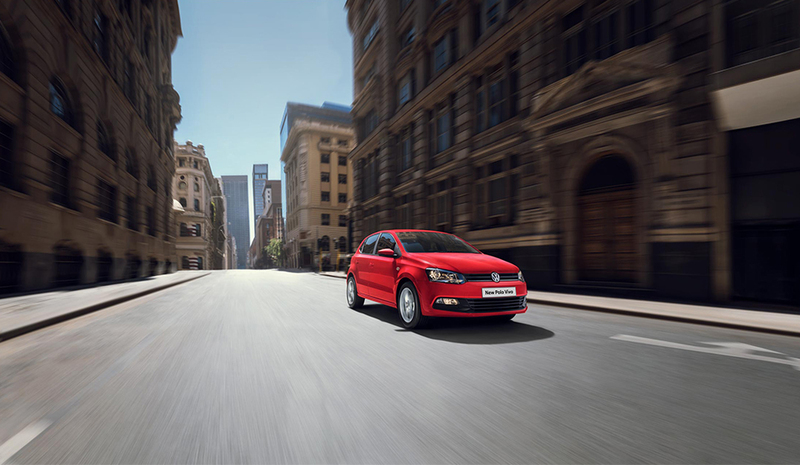 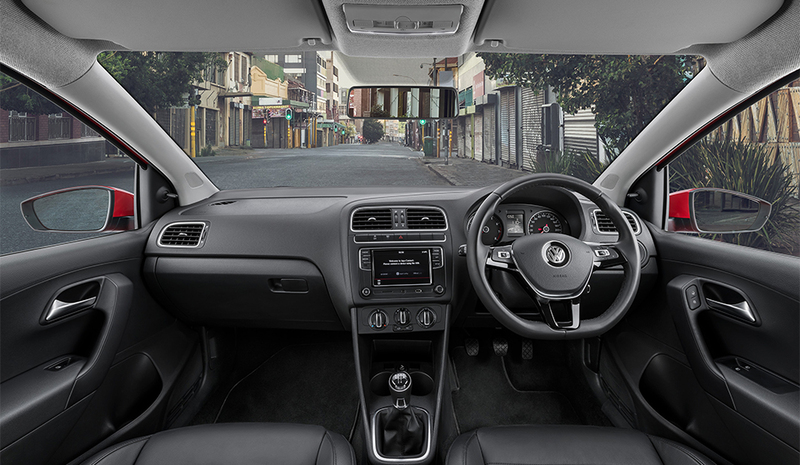 Polo Vivo is equipped with a variety of features to suit you and your crew. 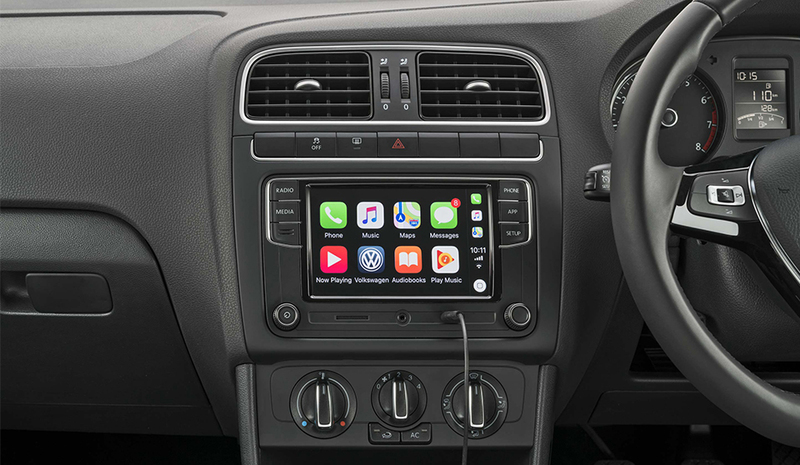 From the front electric windows, ISOFIX mounting points for baby seats, Ultrasonic alarm, to its stylish exterior and sound system, Polo Vivo has it all. 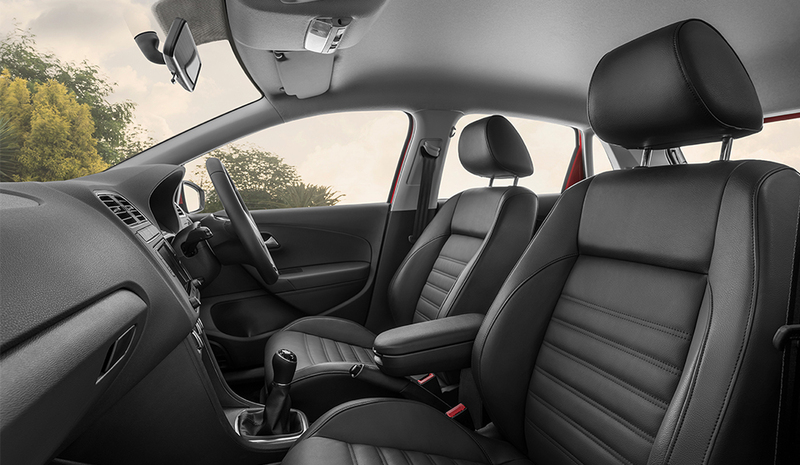 With features as attractive as this, everyone will want to share the ride. 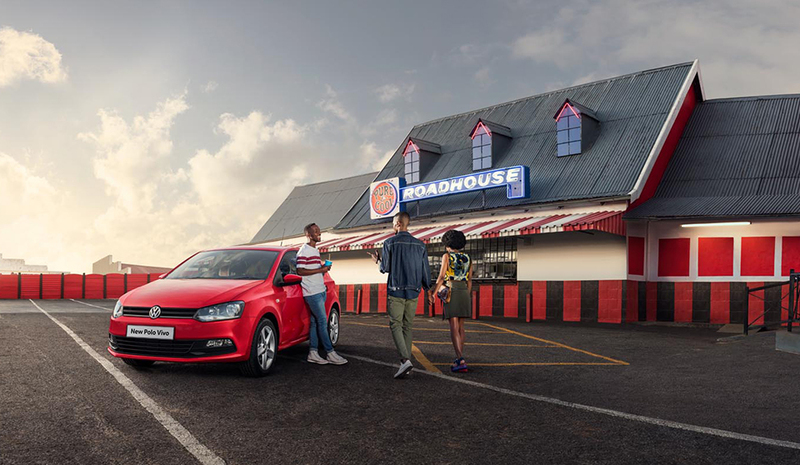 If you are in the market for a new set of wheels, you will have even more reasons to share the ride.